Five European countries – France, the United Kingdom, Sweden, Scotland and Ireland – already have a form of “climate protection law”. Germany’s coalition agreement means the Bundesrepublik has to come out with its own. Two weeks ago, the coalition committee postponed the matter. A week later, German environment minister Svenja Schulze took the initiative and passed her paper on to the German Chancellery. The framework law should arrive at the parliament by the summer break, she hopes. The bill is now on the table and has sparked a debate about the best way to approach the climate objectives for 2050. The French law also had difficult beginnings. While it initiated an important debate in France, it was also a bad example, Audrey Mathieu, senior advisor for Franco-German relations and EU climate policy at Germanwatch, told EURACTIV Germany. “In France, we’ve seen how complicated it can get when the necessary measures aren’t decided at the same time as the framework law,” she added. When the French government presented its updated multiannual planning for energy in November 2018, it was clear that the objective of reducing nuclear energy was effectively buried and had to be postponed for ten years. In addition, the law on the energy transition has to be reformed. Mathieu’s conclusion was that it was essential for a package of measures to be quickly put in place. A similar package of measures is also in progress in Germany, being drawn up with the help of individual ministries. In fact, the ministries should have already formulated individual proposals for their sectors by the end of last year. But it is rumoured that the plans were submitted too late or were insufficient. The context to this is a regulation by the EU Council from May 2019, which sets individual member states specific targets to reduce greenhouse gases in sectors which are not already part of the emissions trading system. Green activists have criticised the German coal commission’s goal of phasing out coal by 2038, saying it is too late. But environmentalists and industry representatives at least agree it could lead the way for other countries. EURACTIV Germany reports. 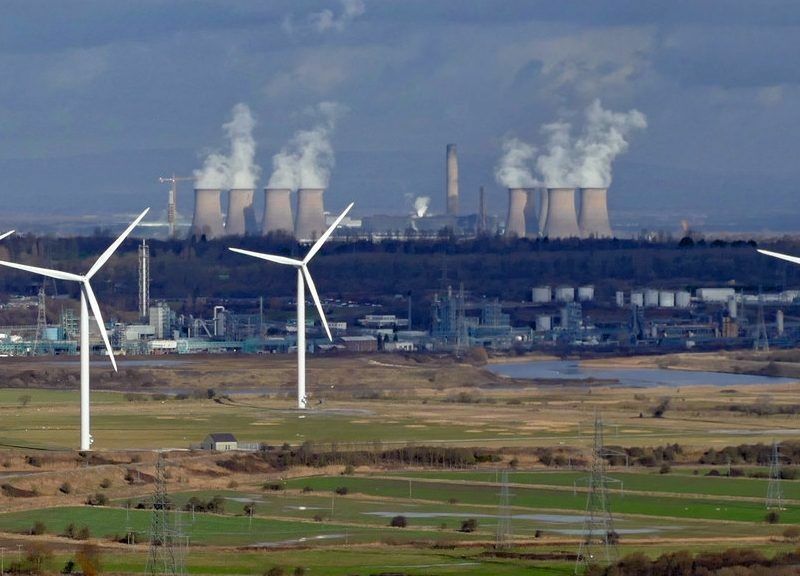 In order to transpose these requirements into German law and make them binding, the German “climate protection law” should govern how CO2 reduction objectives should be achieved in individual economic sectors. The law builds on the climate plan, which has been in place since 2016. However, for the first time, the law not only sets out reduction targets but also specific CO2 budgets for individual departments, such as transport, the construction sector and agriculture. The competent ministries should be responsible for compliance and, in the event of transgressions, bear the costs of concession measures. Minister Schulze would like to achieve greenhouse gas reductions as ambitious as “at least 95%.” “I will ensure that no minister ducks the responsibility and leaves climate protection measures to others,” Schulze said in November. In recent days, she has received a lot of praise from the Greens, Die Linke (Left Party) and the environmental community for this position. But opponents of the bill dislike the idea of objectives for individual sectors. The [German] environment ministry has a department for construction and one for energy, and the ministry of transport is docked to the environment ministry. This is where the monitoring happens and this allows much greater coherence,” Mathieu added. In the conservative Union of CDU and CSU, Schulze’s initiative was met with surprise. 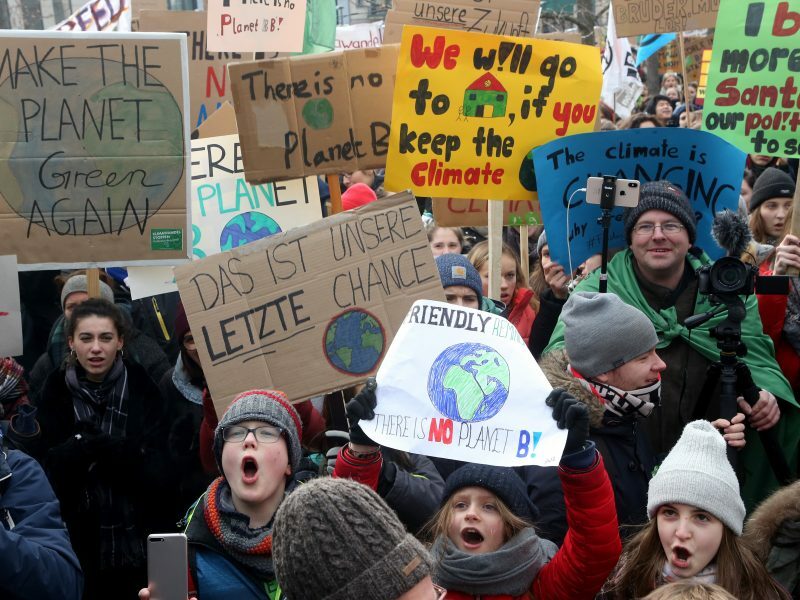 The party did want a climate protection law, Anja Weisgerber (CSU), the Union’s spokesperson in the environment committee, told EURACTIV Germany. However, she called the environment minister’s current proposal an “empty shell.” She added that the tight guidelines play the sectors off against each other rather than promote cooperation. “Not a gram of CO2 has yet been saved with the margins alone,” Weisgerber added. She continued that the considerations had to go beyond individual sectors and rely on “incentives which are open to technology,” if necessary with a cross-departmental special fund. The focus should primarily be on measures rather than objectives for individual departments, Weisgerber said. 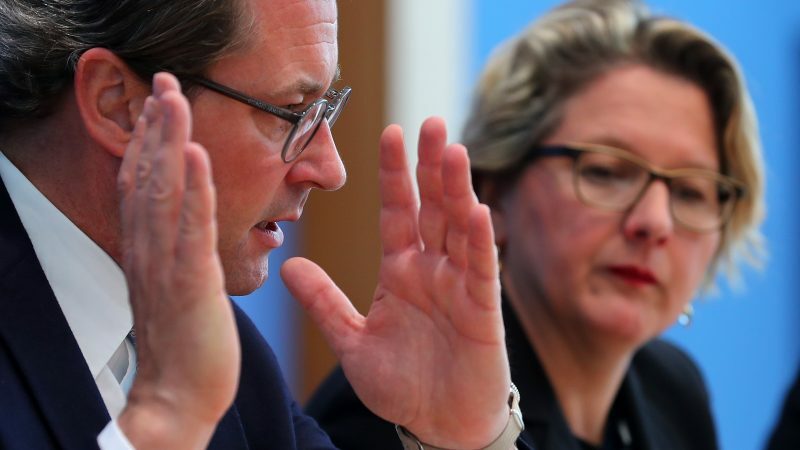 Lukas Köhler, chair of the centrist FDP in the environment committee, also disliked the idea of separating sectors, saying that the current approach did not provide any incentive to link sectors. “I can’t imagine that the sector guidelines will be included in the end,” he said, referring to the gaps in logic in the law. This is because the envisaged financial penalties would place a double burden on some companies. On the one hand, they would have to buy emission allowances and, on the other, the German economy ministry could pass on the costs to companies if the climate objectives are not met. 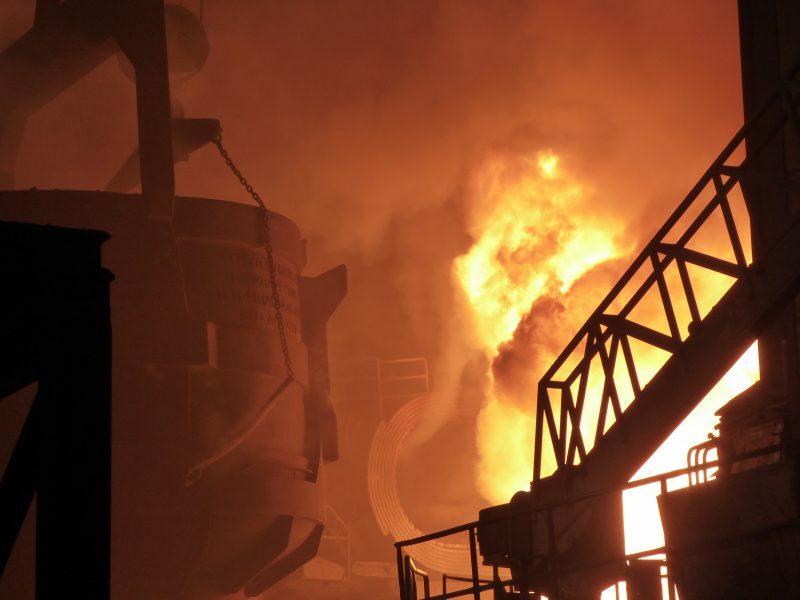 “The Union will be under great pressure from industry and associations,” Köhler said. There are already signs of this pressure – even from among the government’s own ranks. On 22 February, the CDU’s economic council published a press release which strongly condemned the bill. “The last thing Germany needs is for environmental and climate policy to be further idealised without economic knowledge. Industry associations are also alarmed, with mentions of a ‘planned economy,’” the press release said. 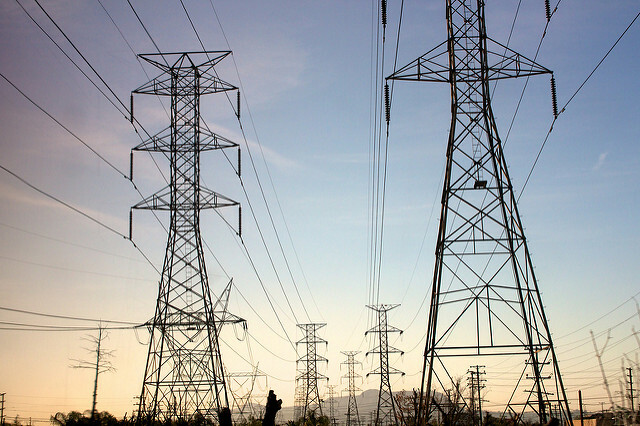 Extending the EU Emissions Trading System? Köhler, who is also an MP for the FDP in the German Bundestag, therefore suggested an alternative to sector guidelines. He would like to extend the EU Emissions Trading System to include other sectors, in addition to electricity production. For instance, in the transport sector, allowances could be bought from refineries and partially passed on to consumers. He believed that the system should be adopted in as many EU states as possible. Given the dispute over the basic approach to the “climate protection law,” there may be heated debates until the law finds its way into the cabinet. 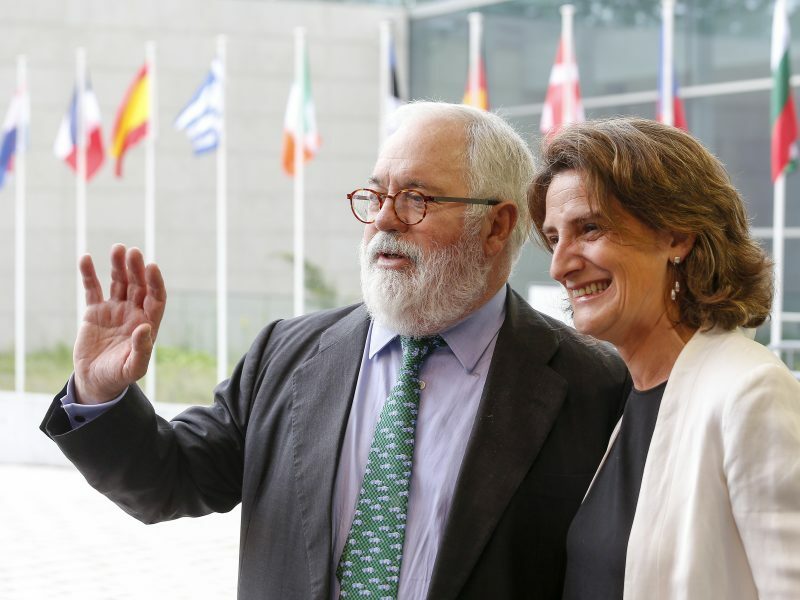 It is supposed to be adopted before the end of the year and Environment Minister Schulze has already made it clear that there is no plan B.
Madrid lawmakers are racing against time to sign off on an energy and climate plan for 2030 before domestic politics derail the process. Spain is now the only member states that still has not submitted its national plan, originally due by the end of 2018.